This Black beauty company survived segregation in Memphis. Now it faces off against e-commerce. Officials at Lucky Heart Cosmetics, Inc., are in makeover mode. After 80-plus years, a new chapter begins this week with the opening of a retail store within the company’s existing location at 939 Dr. Martin Luther King Boulevard near Downtown Memphis. The store will sell hair and skincare products, many of which have been marketed to African-American customers for decades. “The retail store is very important and a place where customers can come and try products as well as a building block to bolster clientele in Memphis,” said Jeremy Stein, general manager at Lucky Heart, citing that a decrease in the direct sales division was the catalyst. The direct sales division was the foundation of the company, said Stein, who began working for the company in 2015. Sales representatives who lived in rural areas were hired to sell products directly to customers in their homes. Stein said even though the company has expanded to retail sales, it will continue the direct sales division. He plans to discontinue some of the 50-plus products and expand others. An ad for Lucky Heart Cosmetics from the 1960s. Lucky Heart carved a retail storefront out of the existing lobby of the manufacturing facility. Bright colors and products decorate the walls. 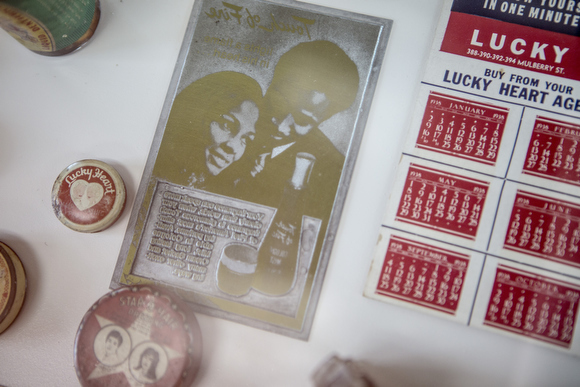 In addition, a display case of products that were produced during the early 1930s and 1940s show Lucky Heart as a historic partner for products made specifically for African-Americans. Over the past several decades, annual earnings for the 82-year-old company have dwindled. During the early 1990s, the company generated $1 million dollars a year in sales, but by the 2000s, earnings fluctuated from $250,000 to $500,000 annually, Stein said. In the store’s heyday in the 1960s, Lucky Heart was processing 1,000 orders a day. Today, the store sees about 15 to 30 orders. Stein said promotional campaigns on Facebook, the company website and word of-mouth buzz jumpstarted the week-long grand opening campaign that began June 13 in which customers can enjoy demonstrations and giveaways. 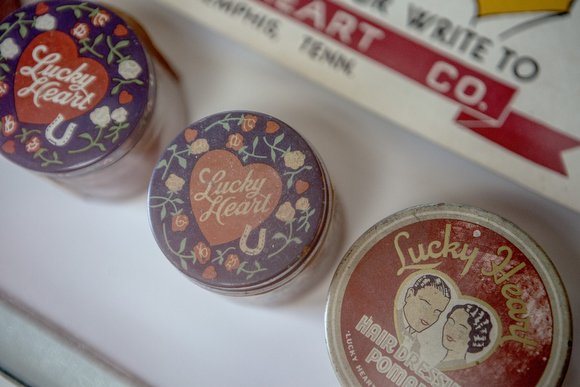 Vintage advertisements and packages from Lucky Heart Cosmetics' products are on display at the new storefront at 939 Dr. Martin Luther King Boulevard. The loyal customers have kept the company afloat. However, the company, originally named Keystone Laboratories, has seen its share of changes in products and owners. Morris Shapiro and Joseph Menke started the business in 1923. In what began as a business venture to develop and sell to an untapped and unlikely market, the Lucky Heart Cosmetics company has maintained a base of dedicated customers and sales reps through the years. In the 1920s, hardly any manufacturers of personal care products recognized that there was an African-American market. Therefore, many women living in rural areas used generational homemade products, according to the brief history of Lucky Heart Cosmetics. African-American women living in rural areas had limited access to transportation but found that when they were able to get to town most stores didn’t welcome their business. Shapiro and Menke decided to act. Ten years after founding the company, the two parted ways. Menke kept the Keystone Laboratories name and the company, which produces and sells African-American beauty products, is still in operation in Memphis. Two years after the split, Shapiro formed a partnership with Ben Spears and I.N. Arnof. The group formed Lucky Heart Laboratories in 1935. 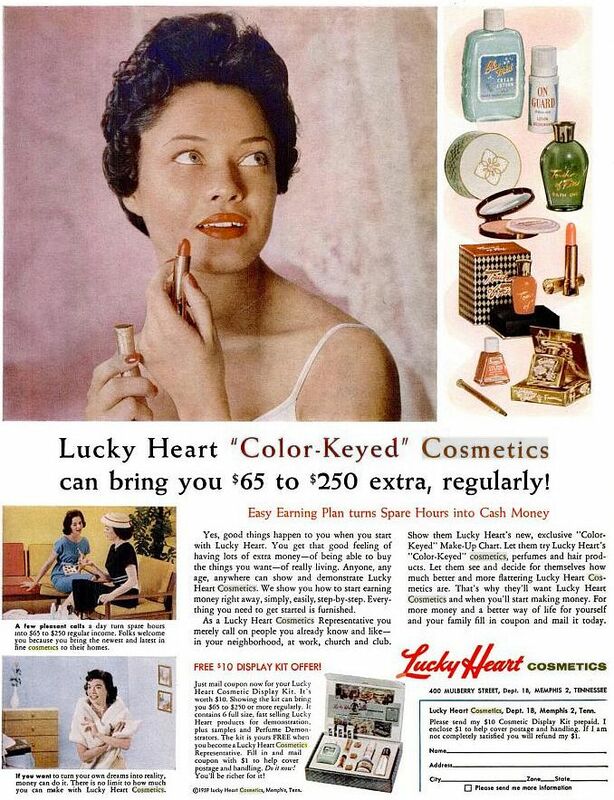 Selling Lucky Heart products to retail outlets was not doable because the company operated in a heavily-segregated South that predated the 1964 Civil Rights Acts by several decades. “We were told by some of the older reps and customers that in many of the towns and cities in Mississippi, African-Americans were not allowed in the stores,” said Stein. So Shapiro and Menke decided the only feasible alternative was through local sales representatives who sold directly to the African-Americans in rural Mississippi, Alabama, Georgia and South Florida. That began the 80-year history of the direct sales company. “Most of our sales originate in Mississippi. We sell to beauty shops throughout Mississippi and Florida, most notably,” Stein said. Stein believes the increase could be due to sales reps and families who have migrated to different parts of the country and have continued using the products, therefore bringing on board another wave of Lucky Heart acolytes. 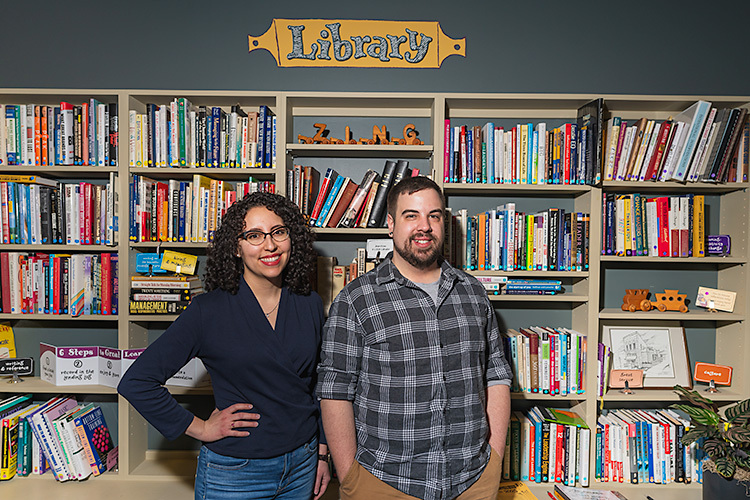 Stein sees the growth and revitalization of the South City area, which is set to be transformed through a $30 million federal grant, as neither an enhancement nor a deterrent. The company moved to the current location because the 25,000-square-foot facility met the needs of cosmetics manufacturing and not because it could be a retail mecca, Stein said. Jeremy Stein, general manager for Lucky Heart Cosmetics stands with Bennie Franklin, an employee of 33 years, and Olivet Montgomery, an employee of 52 years, by the mural outside the company's new storefront on Dr. Martin Luther King Boulevard. 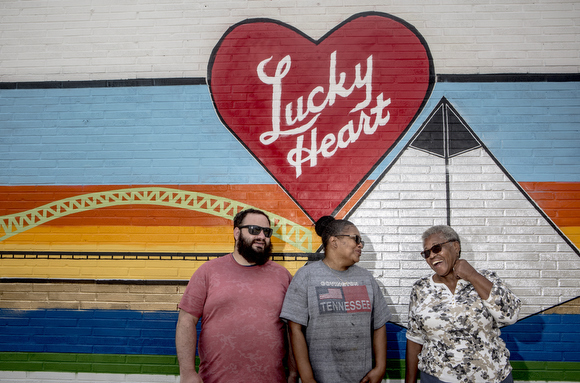 Lucky Heart Cosmetics moved in 2016 after the deteriorating building on 390 Mulberry Street in Downtown Memphis was no longer cost effective to maintain. 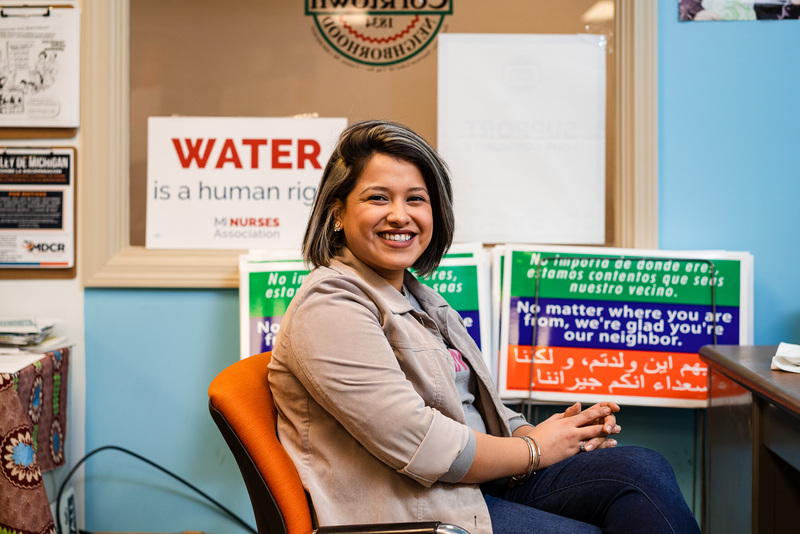 “We’re starting to see a few changes in the area and more pedestrians who stop by to inquire about the company, including many employees who work in surrounding hospitals who make comments like, ‘My mom and my grandmamma used to sell Lucky Heart’” Stein said. However, if Stein has his way, the retail store will eventually have its own building and parking lot. “That’s the whole point, a lot of the Memphians don’t know about Lucky Heart,” said Stein. Included in the brief history literature of Lucky Heart Cosmetics is the acknowledgement of Bishop A. B. McEwen of the Church of God in Christ, who actively recruited sales reps through the C.O.G.I.C. organization during the 1940s and 1950s. 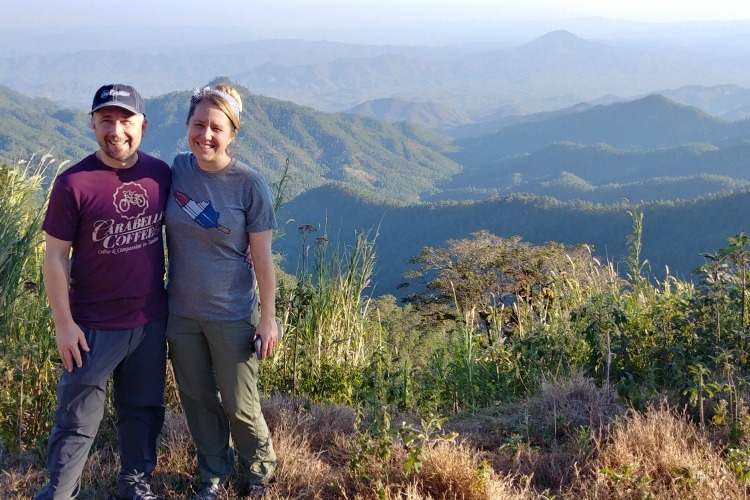 “The sales reps lived in the regions and maintained on-going relationships with customers and their jobs generated extra income for their families,” Stein explained. Carrie Edwards of Walnut Grove, Mississippi, has been a top selling rep for over 30 years. Edwards, 79, sends in monthly orders for $500 to $600 worth of products. 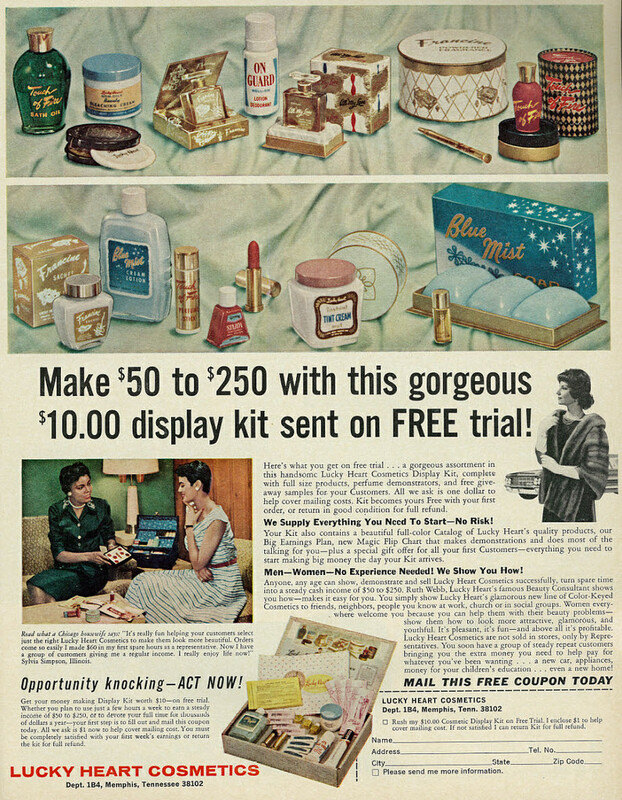 An ad for Memphis-based Lucky Heart Cosmetics from the 1960s. “I used to get a $500 bonus at Christmas every year because I was the top seller …. I even got a diamond ring one year,” Edwards said, adding she has loyal customers who buy the 4-Way shampoo products, pomade and Bright and Clear bleaching cream. Paul Shapiro, the son of founder Morris Shapiro and the heir to Lucky Heart, extends the company’s legacy further in to the African-American community. Shapiro was one of the original advocates for saving the Lorraine Motel from demolition. The Lorraine Motel, the site where Dr. Martin Luther King, Jr. was assassinated on April 4, 1968, has been renovated with several expansions and is now the National Civil Rights Museum. At the time when Shapiro was managing Lucky Heart Cosmetics, the facility was located on Mulberry Street across from the motel. He donated $10,000 to stop the auction of the Lorraine and its demolition. When Shapiro died in 1993, he left a sizable donation to ensure that the building would become a museum. After the death of Shapiro in 1993, his heirs became active in the business. The company has 10 fulltime employees currently. Olivet Montgomery, a 53-year veteran of the company, joined the company on May 6, 1965 and is the shipping department manager. When asked what her duties are, she comments, “Whatever he tells me to do,” referring to Stein with a laugh. Montgomery sees her work as more than a job. For her it’s like a family. It’s also important to be a good listener and patient, she said. Mrs. Montgomery said that often times when reps or customers call to get orders, she’s on the phone with them 20 or 30 minutes because they live in rural areas and they live alone. “The main thing is patience… you got to have patience. Not only here, but everywhere,” Montgomery said. “When they call, you know the voice, the first name. They want to tell us how they’re doing. First thing they call to do is talk,” she said. Read more articles by Thelma Balfour. Thelma Balfour has been a freelance writer for USA Today and Newsweek. 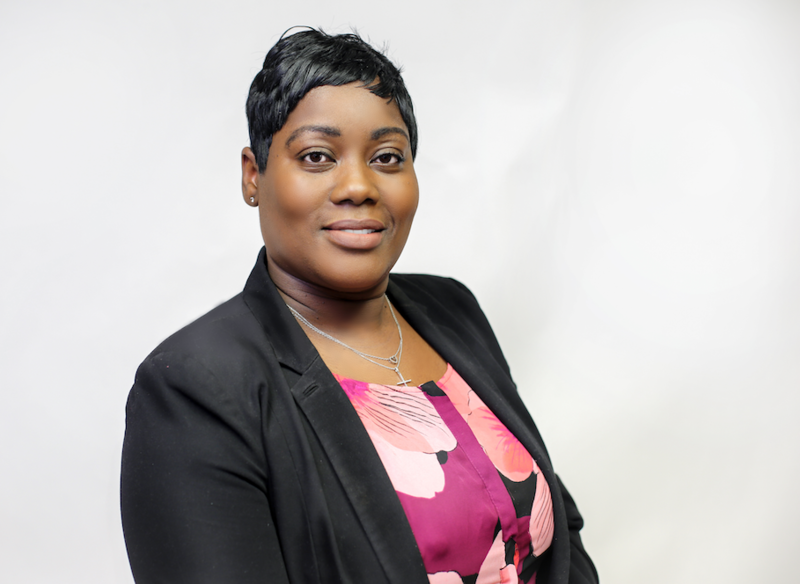 She also worked as a reporter for The Commercial Appeal, the daily newspaper in Memphis. She is the author of two books, Black Sun Signs: An African American Guide to the Zodiac and Black Love Signs.